Nowadays, everyone is poorly looking for Grammarly Premium free accounts. Because, it’s the most powerful tool to fix your grammatical errors. 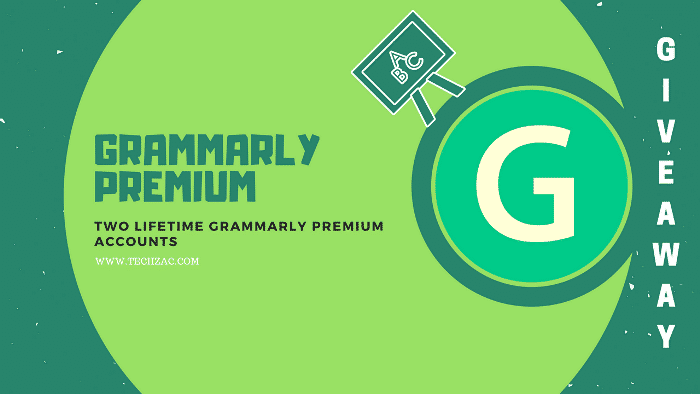 You can also check my post regarding how to get Grammarly premium for free. 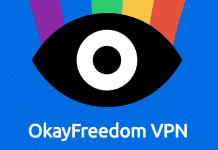 There I’ve shared some genuine ways to get a premium account without spending the money. There are thousands of articles available on the Internet claiming the effective procedure for Grammarly Premium account, but believe me, none of them are working. Every day I get many requests to get the premium subscription for free. That’s why I am going to start this giveaway twice a month. In every 15 days, I’ll arrange a giveaway to get 2 premium versions of Grammarly accounts. You can enjoy every account at least one year for free, and then the accounts will be renewed automatically (but not compulsory). That means there is a chance get a lifetime Grammarly premium account by joining this giveaway. If you participate and win, you’ll get Grammarly Premium Email ID and Password. But, don’t try to change that password. If you change the password, you’ll be blocked and never get it back again. So, keep it in a safe place. The premium Grammarly account costs $29.95/ month. Participating in this giveaway is easy. Right after the paragraph, you’ll get a share widget. Once you share the article, you’ll get a Giveaway widget. Here, you must subscribe our social pages to collect points. If you have higher points, then the chances of winning are more. 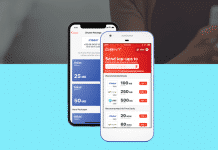 There is a daily bonus option to earn points on a daily basis. You can also refer your friends to get 15 points. In this way, you can collect more points. The winner will be chosen randomly by using the Gleam application. Don’t try to create multiple accounts; otherwise, you’ll get banned. If you win the giveaway, you’ll get an email with instructions within 24 hours. Well, Grammarly premium is a must-have tool for students and internet marketers. So, don’t miss this opportunity to grab one account for your use. Best of luck!